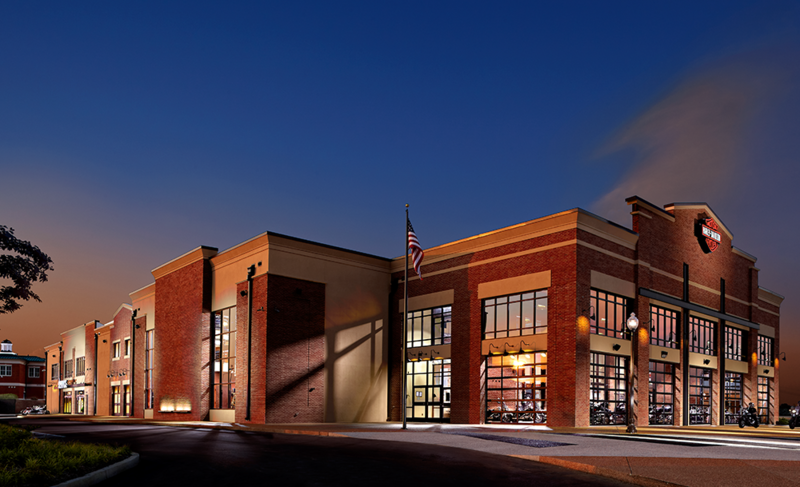 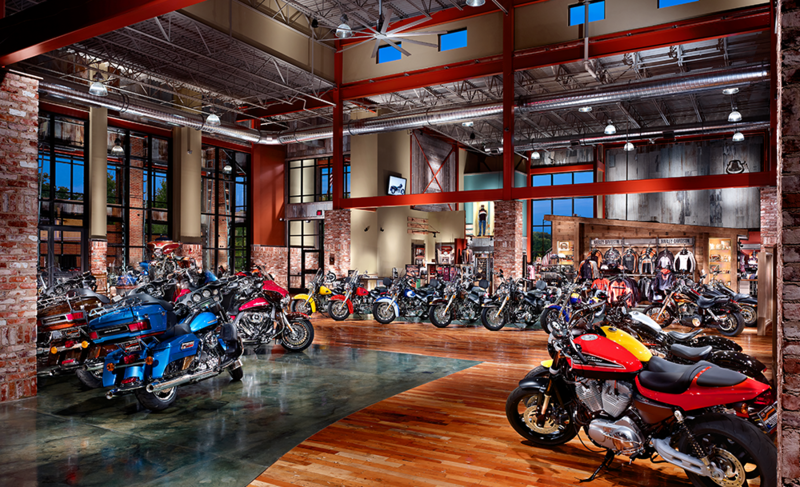 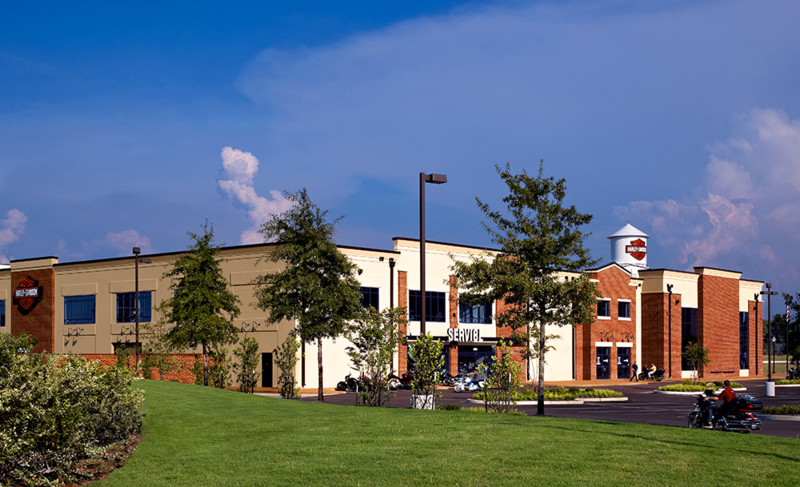 Southern Thunder is a new construction, LEED Certified SILVER 54,000 square foot Harley Davidson dealership. 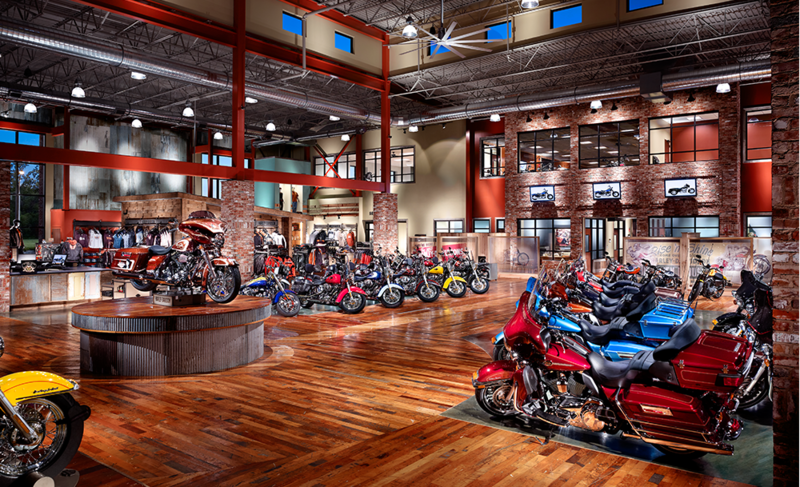 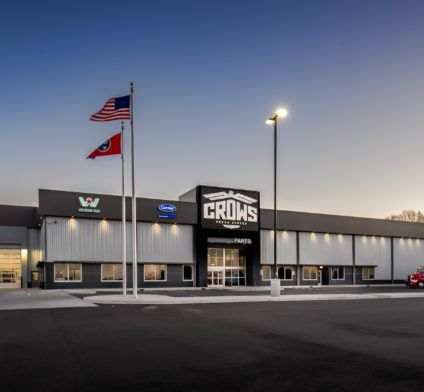 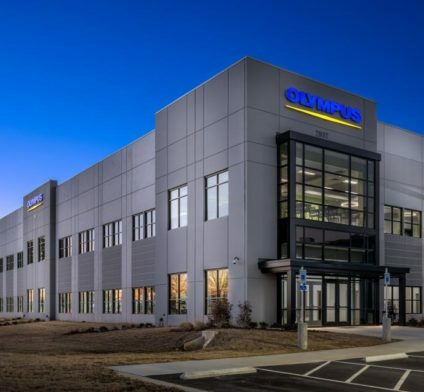 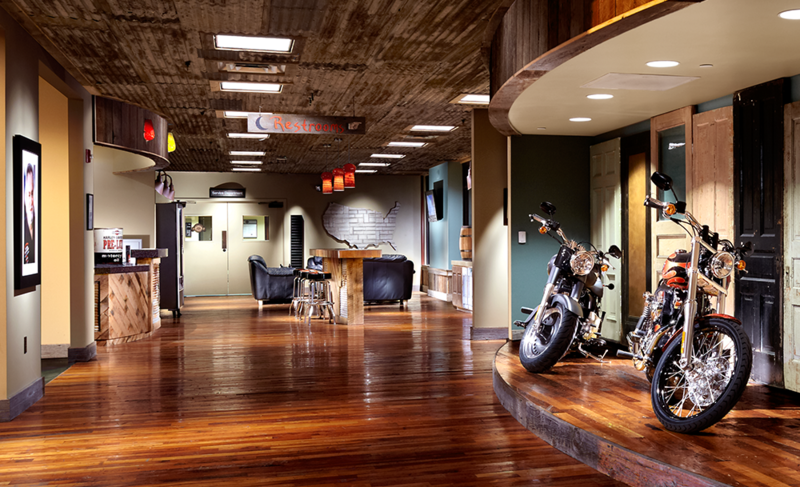 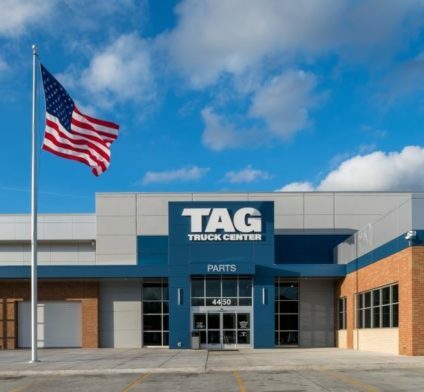 Included in this project: large showroom with an abundance of natural light, a used motorcycle showroom, offices, parts warehouse, customer lounge, storage and service department with dyno testing. 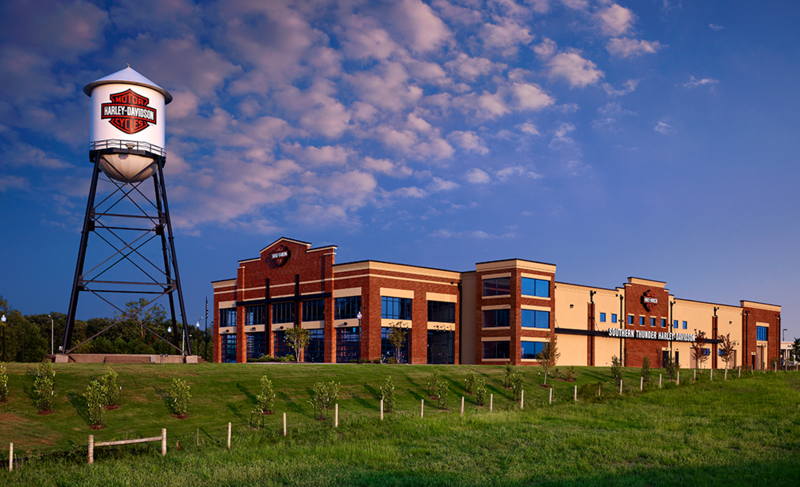 Also included is an outdoor plaza with stage for special functions and a water tower feature.